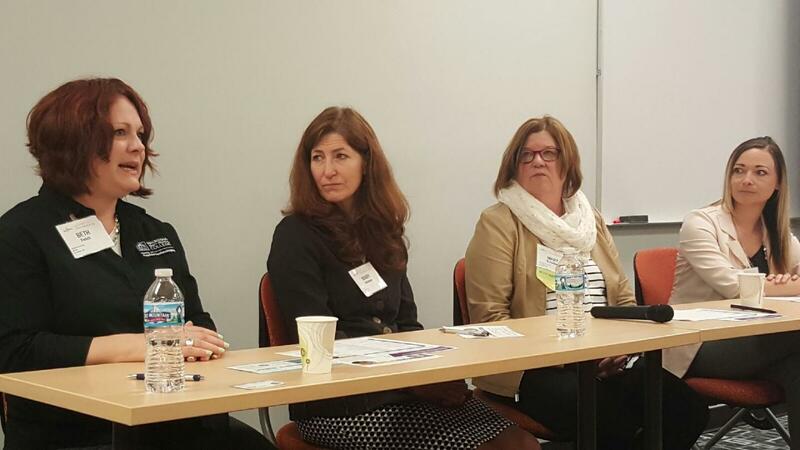 EFCO Finishing’s Business Development Coordinator April Schultz recently attended Women in Manufacturing – Wisconsin’s “Learn, Make, Market & Sell” event which featured four local female powerhouses on each of the four topics. 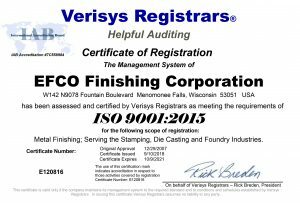 Not only is April the Events Committee Chair, but EFCO was a sponsor of the event, which made it all the more exciting for the company. The event was very well attended, and April noted that the reactions from the ladies were very positive. A few highlights from the speakers. Last, real leaders find good people, train them, and ultimately delegate in order to make sure the right folks are doing the right tasks! 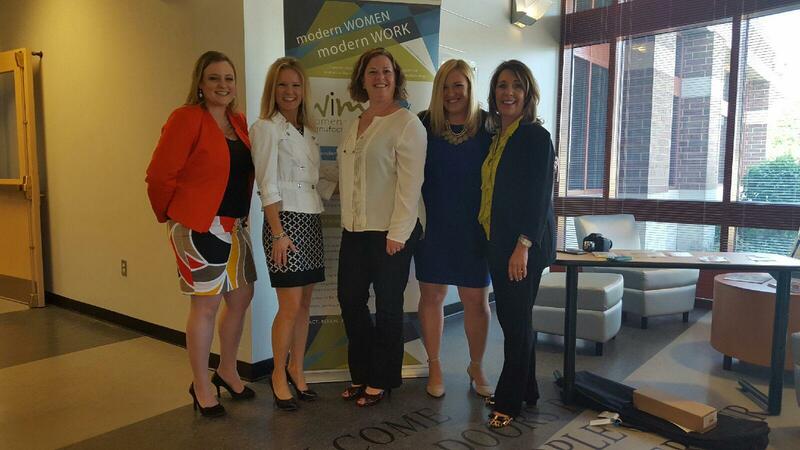 Additionally, WIM announced a few new changes to their leadership team! The mission of WIM-Wisconsin is to elevate and advance the contribution of women to the success of the state’s manufacturing industry. 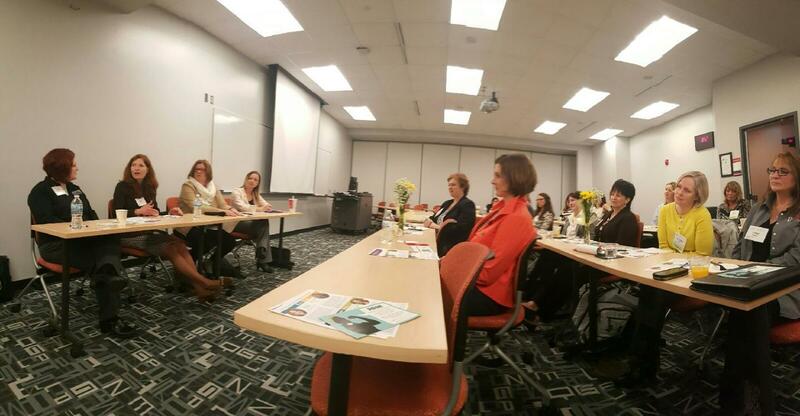 Inspiring and encouraging women to pursue careers in the manufacturing industry. Supporting and promoting women at all levels of the industry in the advancement of their careers. Accelerating engagement among women across the industry and across the state. We are committed to working in partnership with the Women In Manufacturing national organization to fulfill their mission to support, promote and inspire women who are pursuing or who have chosen a career in manufacturing.